Increase your earning potential and build lasting relationships through NC REALTORS® education and networking opportunities. REALTORS® with a designation earn over $27,600 more annually than non-designees. Growth is an important part of every real estate professional’s personal development. Without growth, you can become stagnant and irrelevant. NC REALTORS® membership provides multiple opportunities, across the state and online, for our members to grow in their profession, business, and life. 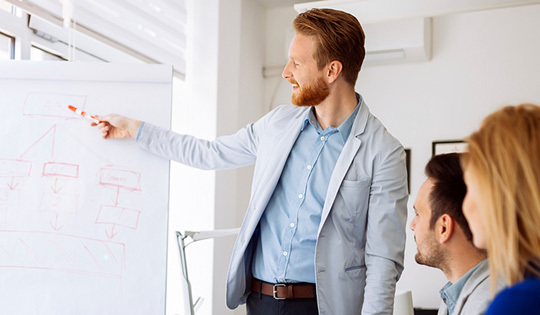 By earning specialty designations, staying on top of the latest real estate trends and best practices, and participating in continuing education opportunities, you can increase your earning potential and build better relationships with your clients. Interested in being a speaker at an NC REALTORS® event? Submit your proposal here. In today’s competitive business environment, it often takes more than just motivation and initiative to succeed. Earning the Graduate REALTOR® Institute (GRI) designation is a way to stand out to prospective home buyers and sellers as a trusted resource who has in-depth knowledge on the fundamentals of real estate. GRI is the most recognized professional designation in the real estate industry. The GRI Designation consists of 60 hours; 48 of which are from a combination of live and online courses. The curriculum is tailored to meet the needs of our members as well as educational standards established by the National Association of REALTORS® (NAR). Live classes are hosted by local associations throughout the state, while the online classes can be taken at any time. As you can see, the program provides great tools and education to improve your business and sharpen your skills as a REALTOR®. Contact Savanna Tandski with any questions about GRI. For more information, visit https://www.nar.realtor/designations-and-certifications. REALTORS® are required to complete ethics training of no less than 2 hours, 30 minutes of instructional time within two-year cycles. The two-year requirement is new, and background information on the change is available. The training must meet specific learning objectives and criteria established by the National Association of REALTORS®. Training may be completed through local REALTOR® associations or through another method, such as home study, correspondence, classroom courses, or online courses. Local Associations track member training requirements. Please contact your local association for help in identifying your current training requirements. Local Board Directory. The current deadline for this cycle is December 31, 2018. Below are the cycle dates for the Code of Ethics Training Requirement. Training must be completed at any time during these established cycles. Failure to complete training during any cycle will lead to suspension of membership for the January and February immediately following the cycle deadline, with termination of membership starting March 1 after the cycle deadline. *This course includes 4 Elective CE hours. *This course counts towards obtaining your GRI Designation, completing your COE requirement, and has optional 4 Elective CE hours. Set sail with NC REALTORS® on the world’s largest cruise ship for our CE at Sea educational adventure. Not only will you explore the Caribbean with your NC REALTORS® colleagues, but you’ll also get the unique opportunity to complete your annual Continuing Education at sea. The North Carolina Real Estate Educational Foundation, Inc. (NC REEF) is the real estate educational resource for REALTORS®, non-licensees and consumers in North Carolina. Through original video tutorials, scholarships and other content, NC REEF elevates the real estate profession through education. 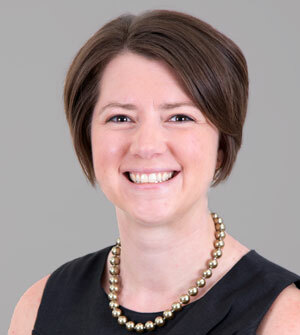 Contact Rachel Branson for help with: Professional Development opportunities. 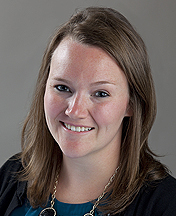 Contact Savanna Tandski for help with: Graduate REALTOR® Institute (GRI), Workforce Housing Specialist Program. 3,000+ members attend NC REALTORS® meetings each year. Some of the most invaluable benefits of NC REALTORS® membership are the EPIC networking opportunities. Networking with your peers keeps you abreast of what other real estate professionals are seeing and facing on the ground, in-tune with the latest strategies and trends and aware of potential teaming and lead-sharing opportunities. NC REALTORS® provides numerous opportunities to mingle with your peers, industry insiders, thought leaders and more at our annual meetings and a few standalone, targeted events throughout the year. Join us at some of these events below, and maximize your membership value through networking. 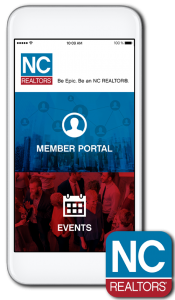 NC REALTORS® mobile app gives you exclusive access to event-specific information right at your fingertips – before and during all NC REALTORS® major events. Locate event schedules, speaker bios, session descriptions and presentations, event photos, venue information, social media conversations and more. The app is available for download in the App Store or Google Play. Kick off the year with leadership training designed to give you the confidence and courage needed to effectively lead in your association, workplace and community. Vision Quest requires registration. The Legislative Meetings are extremely important to REALTORS® across North Carolina. It is an opportunity for members to convene in Raleigh and address important issues that will be discussed during the current session of the General Assembly. Join your peers to hear about issues that will impact REALTORS® and the North Carolina real estate industry. The meetings wrap up with Legislative Day at the General Assembly, when hundreds of REALTORS® from across the state walk the halls of the legislature and talk to their elected representatives in the House and Senate. Registration is free. The largest and most popular event of the year aims to inspire, motivate and educate NC REALTORS® from across the state. As always, you have the enviable opportunity to meet face-to-face with influential real estate decision makers and learn about new products and services to help your business thrive. Targeting local association executives in Georgia and North Carolina, this annual event is a forum to share what is happening at the national and state levels and how issues and opportunities impact members at the local level. This event provides association executives, from CEOs to directors to managers, epic opportunities to network with their peers from other associations. Attendance at this event offers an estimated 16 hours of Professional Development Training that will count towards Core Standards requirements. The event rotates locations each year between the two states. 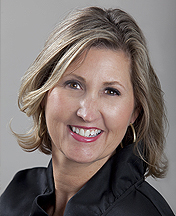 Contact Mandy Lowe for help with: NC REALTORS® Events, Educational opportunities. Contact Sarah Small for help with: Vision Quest/Winter Leadership Meetings, Legislative Meetings, Annual Convention, MIX Sessions. 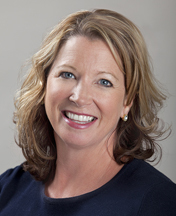 Contact Amy Kemp for help with: Vision Quest/Winter Leadership Meetings, Legislative Meetings, Annual Convention, MIX Sessions, Property Management Division (PMD). Since 2002, over 100 NC REALTORS® have thrived as NC REALTORS® William C. Bass Leadership Academy alumni. Advance to the next level of your career through NC REALTORS® leadership opportunities, which are designed to help you thrive in real estate, your business, and in life. With tools like multi-day training events with industry leaders, year-long leadership development workshops and seminars, and opportunities for you to groom up-and-coming real estate professionals to be the best they can be, while elevating the profession and industry, there are opportunities for just about everyone. Designed to guide each participant through their own self-discovery process, the program identifies, inspires and mentors emerging leaders by teaching the necessary skills to become a more positive influence within the community and industry. As a graduate of the program, rising leaders excel in their business and stand out from their counterparts. Visit ncrealtors.org/leadershipacademy for more details. Getting ready to take on the challenge of leading your association, board or committee? Don’t miss the Winter Leadership Meetings. A volunteer leader’s guide to success, this program will give you the tools, resources and inspiration you need to be successful in the coming year. The Winter Leadership Meetings offers new and veteran leaders the opportunity to hone their skills and learn new ideas for effective leadership from top trainers and motivators. Learn more at ncrealtors.org/winterleadership. The NC REALTORS® Convention Scholarship and Mentor Program encourages new real estate professionals or first-time convention attendees to get involved and make the most of their convention experience with the help of an experienced mentor. Visit ncrealtors.org/scholar-mentor for more details. 80% of buyers prefer to work with a real estate practitioner who is focused on a particular property type (REALTOR® Magazine, July 2011). Differentiate yourself from the competition by specializing in niche areas of expertise or networking with others within your career-level or demographic. 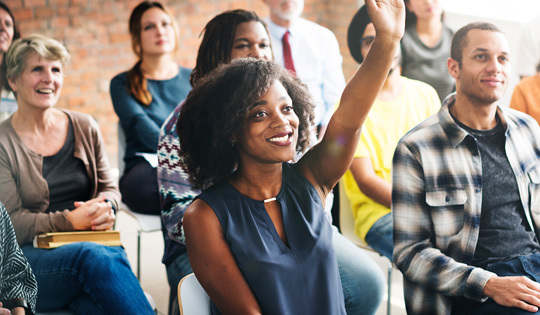 Whether you’re trying to advance in your career, become the expert in a particular segment of the real estate industry, or learn from like-minded real estate professionals, NC REALTORS® offers multiple specialty areas to meet your needs. Following are NC REALTORS® specialty divisions. The Appraisal Section of the North Carolina Association of REALTORS® was founded in 1996 as a state affiliate of the NAR Appraisal Section. The aim of the NC REALTORS® Appraisal Section is to be the leading provider of services to the North Carolina REALTOR® Appraiser. The NC REALTORS® Appraisal Section is a professional organization drawing members from the more than 1,600 North Carolina REALTORS® who are also licensed appraisers. Membership provides access to the collective wisdom and experience of some of the most respected professional appraisers in North Carolina. NC REALTORS® Appraisal Section membership can assist you in advancing your professional appraisal career. Membership will help you distinguish yourself in your community and across the state as a knowledgeable, professional appraiser. The primary channel for communication and service delivery for all NC REALTORS® commercial practitioners, the REALTORS® Commercial Alliance (RCA) of NC REALTORS® provides a vehicle for the improvement of technical skills and networking opportunities. 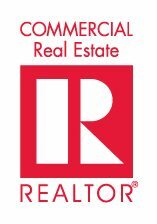 The purpose of RCA is to provide a focal point and channel for communication and service delivery for ALL commercial practitioners of NC REALTORS®, allowing these professionals a specific forum within NC REALTORS®. NC REALTORS® can join at no charge. The PMD of NC REALTORS® provides legislative and regulatory, educational, and networking opportunities to North Carolina’s professional property managers. Member benefits include educational meetings, legislative participation, the Property Management Legal Handbook, and statewide professional contacts. View our brochure. Educational Meetings: PMD offers classes across the state throughout the year. PMD members pay a reduced registration fee to attend, while non-members are charged a higher fee per class. Legislative Participation: NC REALTORS® employs a full-time legislative lobbyist to represent the professional interests of REALTORS® in state government. Through membership in PMD, you gain access to our lawmakers and can have input in the direction of new real estate legislation. 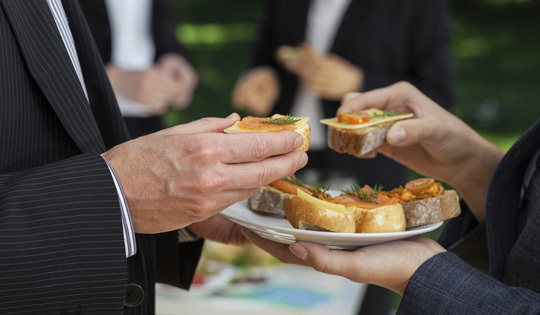 Statewide Professional Networking: Through PMD membership, you’ll become acquainted with property managers across the state, benefit from business referrals, and develop an informal network of professionals with whom you can discuss specific problems, ask questions and share ideas. The North Carolina Vacation Rental Managers Association (NCVRMA) is designed for management companies and their affiliates who specialize in vacation rental management. The organization was formed to promote the vacation rental business in the state to the public as well as to professionals employed in the travel and related businesses. 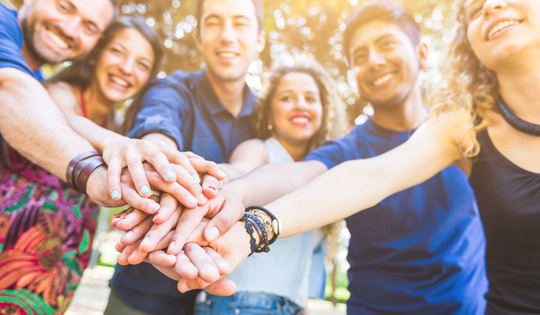 The next generation of real estate leaders, YPN, allows you to connect with other young real estate professionals to learn about events and resources to expand your business potential. This division is a growing group of career-minded real estate professionals who want to stay abreast of the latest tools, resources and networking opportunities by attending conferences and pursuing leadership roles within their local and state associations. As a member of NC REALTORS® YPN, you are invited to exclusive education and networking events. Membership is geared toward individuals who want to take an active role in policy discussions and advocacy issues and be informed about the latest industry news and trends through networking and interacting with one another. It is a way of uniting young professionals throughout the state while setting a high level of REALTOR® professionalism. Getting involved. Many people who are new to the industry want to get involved with their local, state or national association, but they either don’t know how to go about it, or they find it too intimidating. 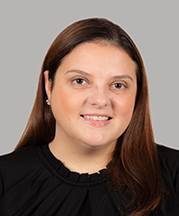 YPN encourages members to explore leadership opportunities at all levels. Having a sounding board. By belonging to a network of peers who face similar issues, members can bounce ideas off one another and provide support to each other. 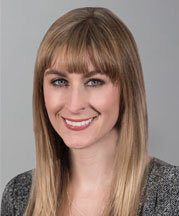 Contact Mckenzie Allen for help with: NC REALTORS® marketing initiatives, Editorial content of Insight magazine, NC Young Professionals Network. Contact Seth Palmer for help with: Regulatory issues, NC REALTORS® Appraisal Section. Contact Michael Landes for help with: NC Homeowners Alliance, Independent expenditure campaigns, Broker Involvement Program, REALTORS® Commercial Alliance, Global Network. 51% of members indicated NC REALTORS® communications is the 2nd most valuable member benefit in a 2016 member-wide survey. KNOW MORE, SELL MORE! No matter how you like to receive your information, we have a way for you stay informed — via print, web and digital formats. Take full advantage of your member information sources with the latest news, data and resources specific to NC REALTORS®. Realtors Property Resource® (RPR®) delivers on-the-go access to comprehensive data, powerful analytics, and client-friendly reports. This benefit is available exclusively to REALTORS®, and offered at no additional cost. Easily accessed through desktop, iOS and Android devices. Learn more. Market Sales Statistics can be accessed below.